I’m a YouTube NextUp grad!!! The YouTube Space is so bomb! The YouTube Space NY is so bomb! They have a couple of sets built, which YouTubers can reserve for shoots once they have access to the space. There’s an old-school Americana diner, an oval office, an imposing board room, the common room of a Brooklyn apartment, a green screen studio, and more! Plus, they change them up! There was a studio set up for a promotion for the movie “Sing” while we were there! 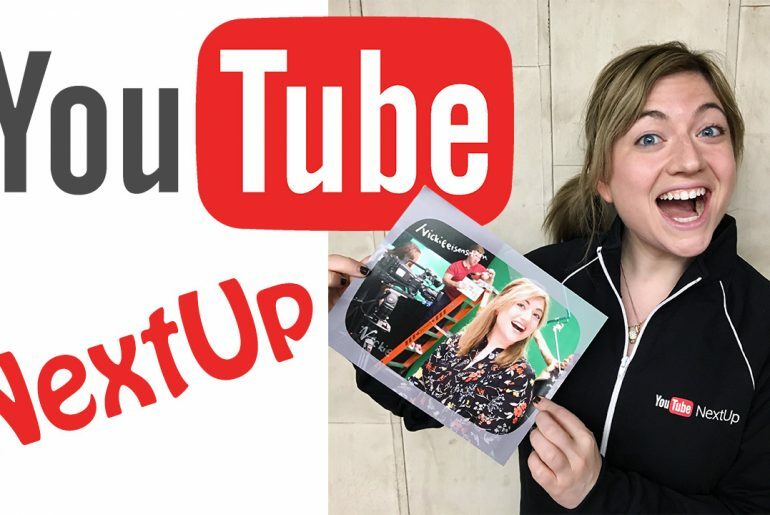 Basically, the YouTube NextUp program functions as YouTube bootcamp! There’s sessions on channel branding and strategy daily throughout the five days of the program, and the first three days are filled with INTENSE three hour long workshops on all aspects of production! YouTube NextUp really gets you to level up! In addition, there’s plenty of social events and opportunities to bond with fellow NextUppers! When I think about everything I learned and the amazing memories and friends I made, I’m quite overwhelmed! Here I am at a party for the YouTube channel Great Big Story! How does the NextUp Program work? tell me more! Tell me more! The sixteen participants are divided into groups of 4 based on types of YouTube channels (comedy, education, etc.) and each given a mentor. Our mentor was Jonathan and he was AMAZING! His knowledge of film production was ON POINT. After the first three days spent in three hour classes on all aspects of production, one of the best aspects of the program is that on the fourth day, everyone filmed a video for their channel using their four person group and mentor as cast and crew. 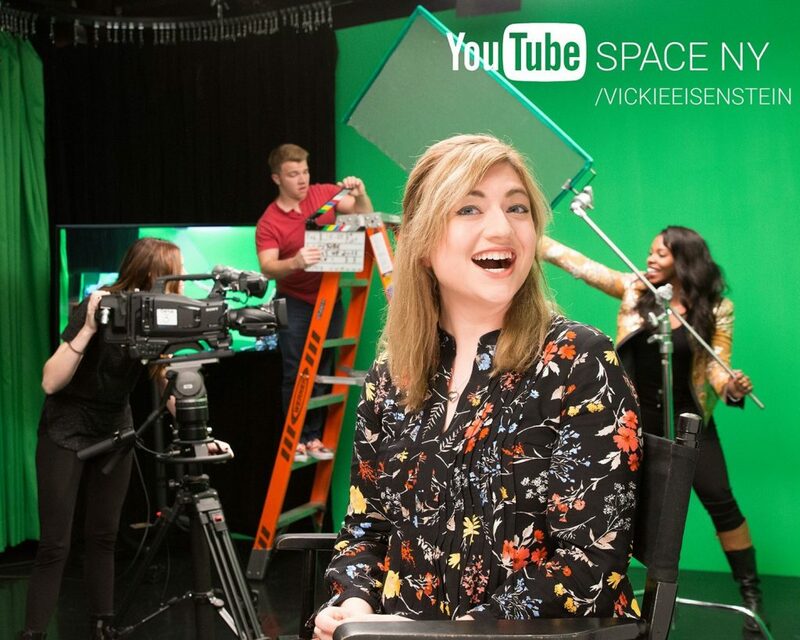 It was a fabulous opportunity to utilize the professional camera/audio/lighting equipment at the YouTube Space and to take advantage of the expertise of our mentors! Here’s a picture of my group with our mentor! Want to see the comedy sketch I produced at YouTube NextUp? 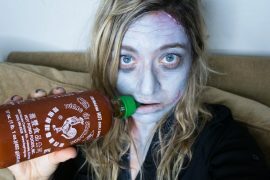 If you’re interested in learning more about my experience filming my sketch, check out my blog post about it! 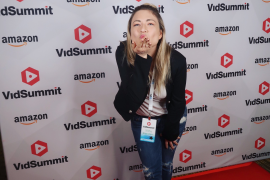 The last day of the YouTube NextUp New York program was spent editing our videos, screening them, getting YouTube SWAG, signing our head shots and saying good bye 🙁 I already miss everyone I met so much! There’s something about intensives (no matter what the subject matter) that makes you really bond with your classmates so much! Here’s my headshot from the NextUp program! 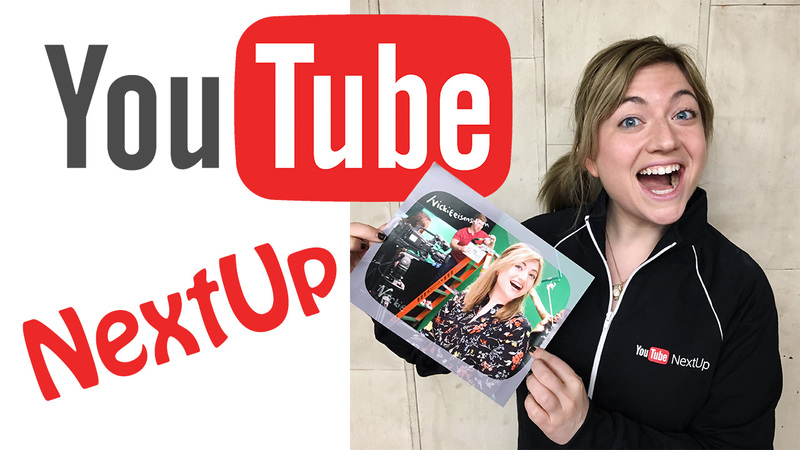 If you’re interested in learning more/watching some of my experience as a YouTube NextUp winner, check out my vlog of it! I guarantee it’s entertaining! 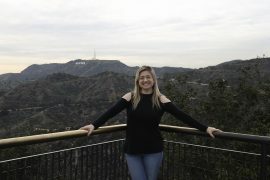 I used editing this vlog as an opportunity to learn Adobe Premiere Pro (I was using Final Cut before), so it took a ridiculous amount of hours to edit, but was well worth it in the end! In the vlog I’ve got behind the scenes footage from every day of the program – including the parties! I hope you enjoy!! !